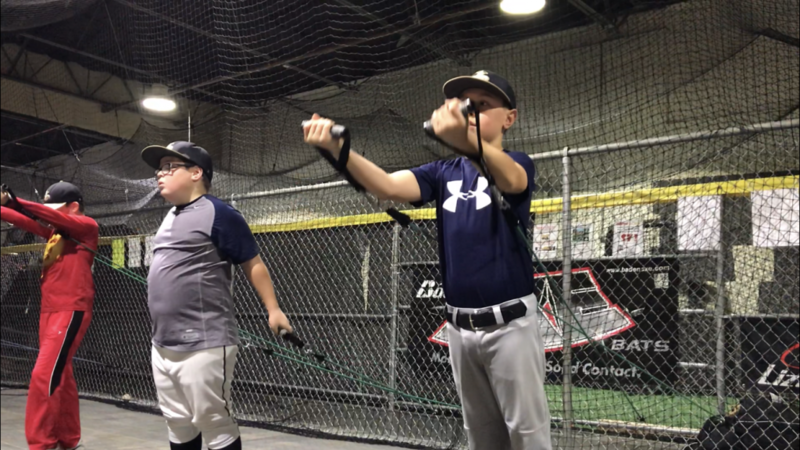 Our Iron Shoulders classes are designed to help strengthen your players young arms while also helping them with preventative exercises to prevent serious injury. 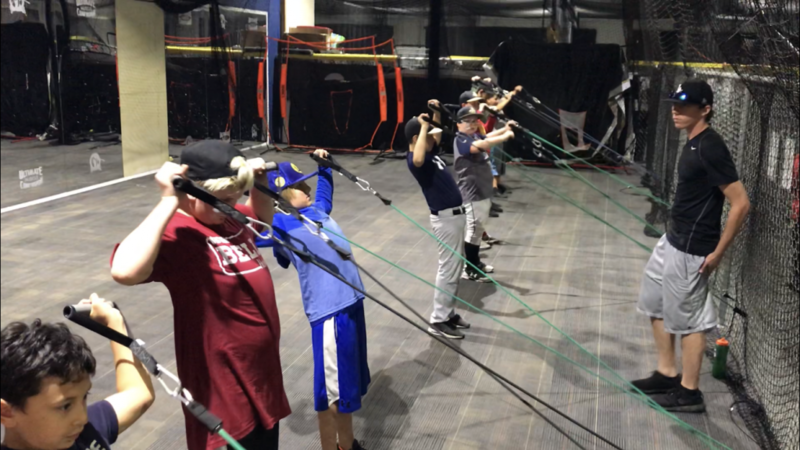 Improper pitching/ throwing mechanics along with over use is the major cause of serious injury to young arms. 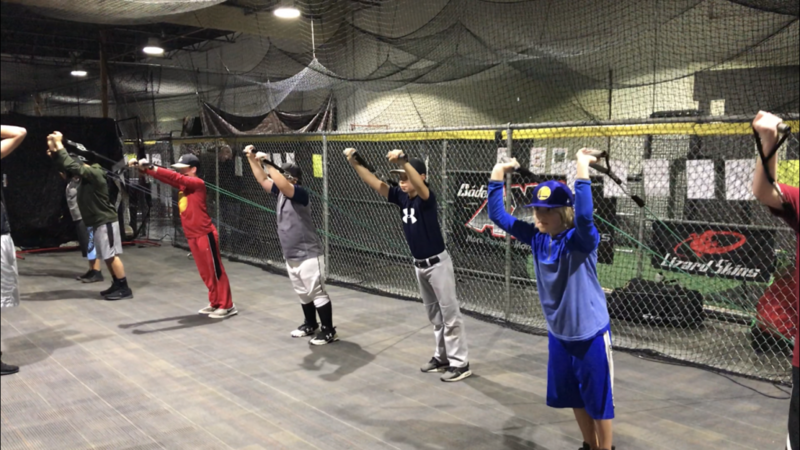 Our classes take a proactive approach to preventing serious arm injuries. Classes are open to all ages of players from 8-18 Years old. Who is eligible for this class?